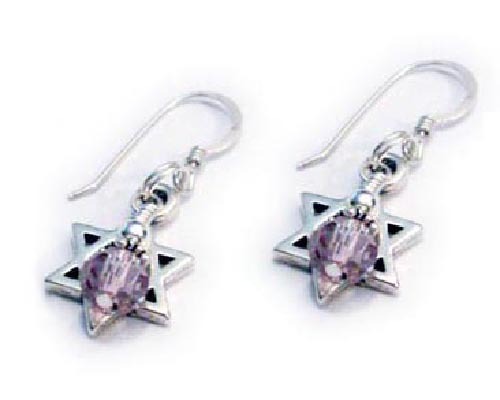 Personalized Judaic Mother's Day Gifts - Handmade in Nashville, TN and sent the next day! If you are looking for a unique Hebraic Mother's Day Gift I would love to make something special for your mom or grandma! 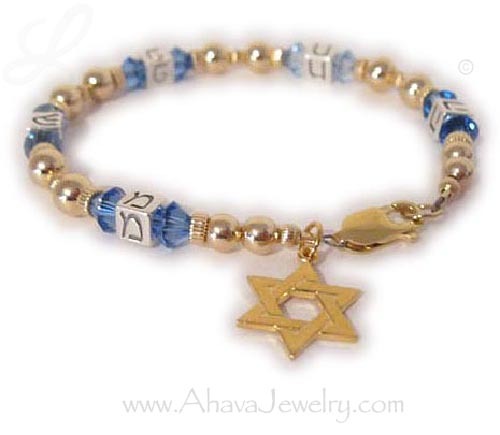 All of my bracelets are available with English or Hebrew block letters in 1,2,3,4,5 strings. 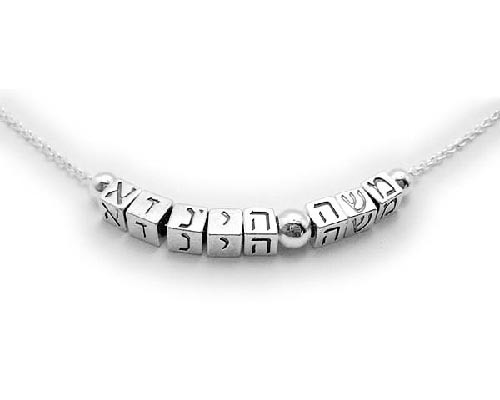 You pick the Hebrew Name or Hebrew words. If you don't know the Hebrew to English translation just email me and I will get back to you within 24 hours (if not sooner)! 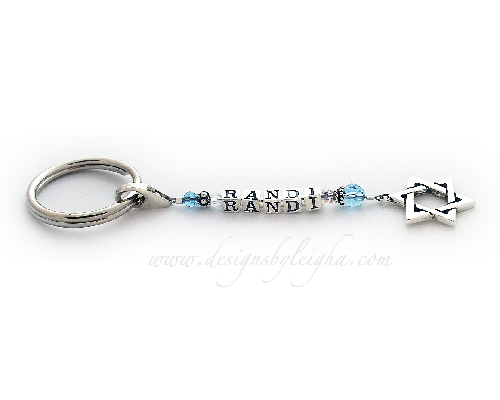 You can put any name or saying that will fit on any bracelet or necklace design.